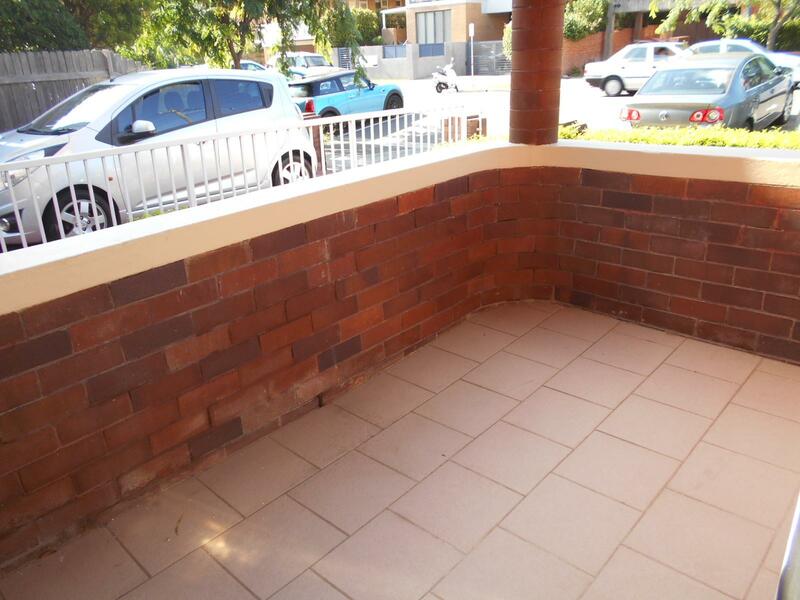 Fully renovated duplex this 2 bedroom offers separate lounge/dining, near new kitchen & bathroom, newly painted, polished floorboards throughout, with own courtyard, excellent clean condition. 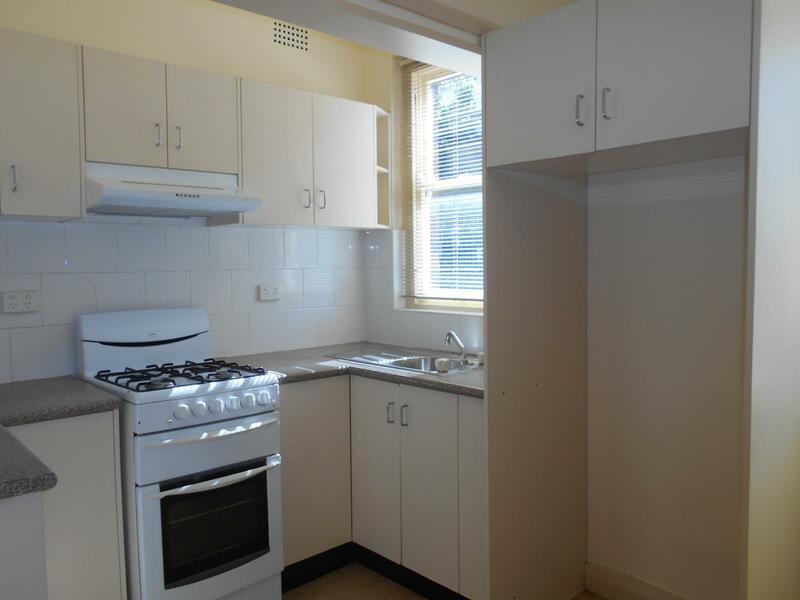 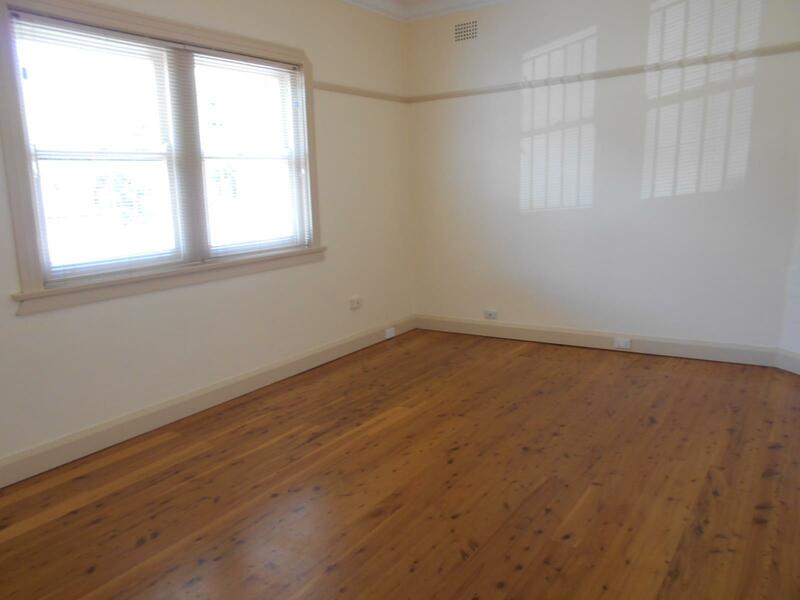 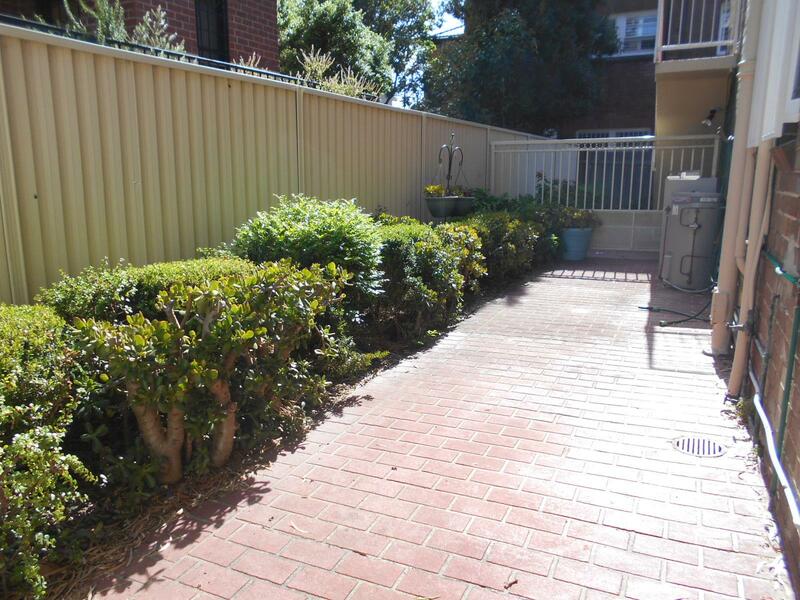 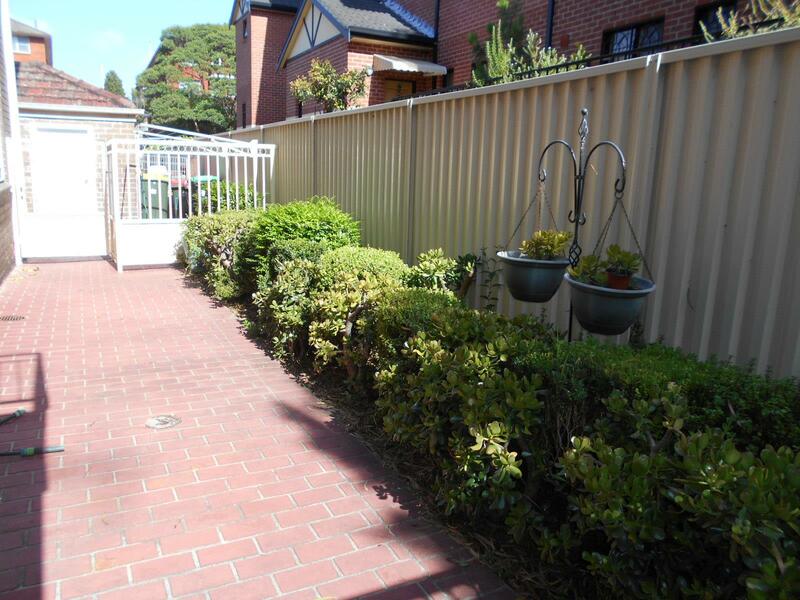 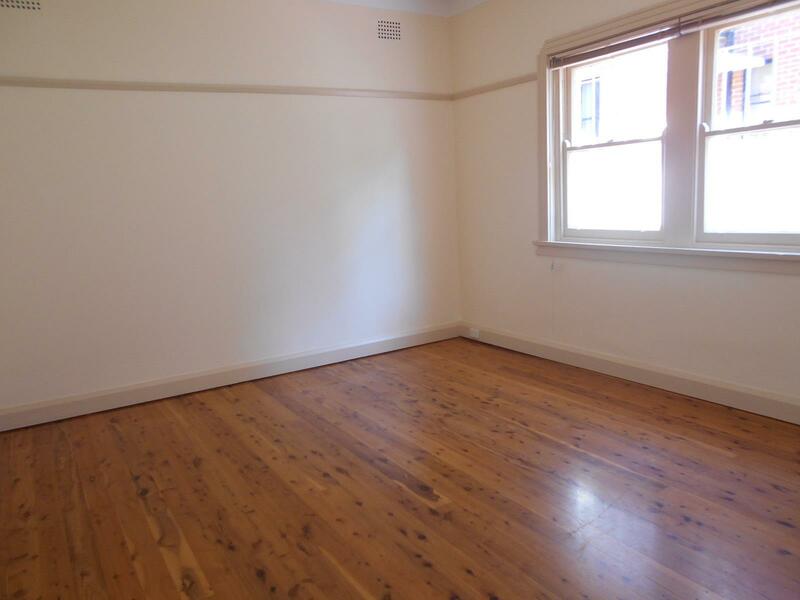 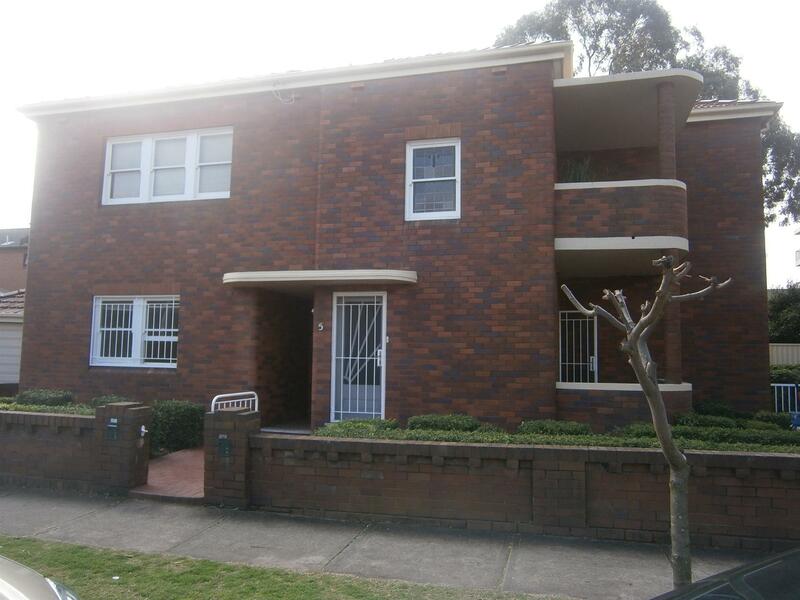 Close to shops, transport, and UNSW. 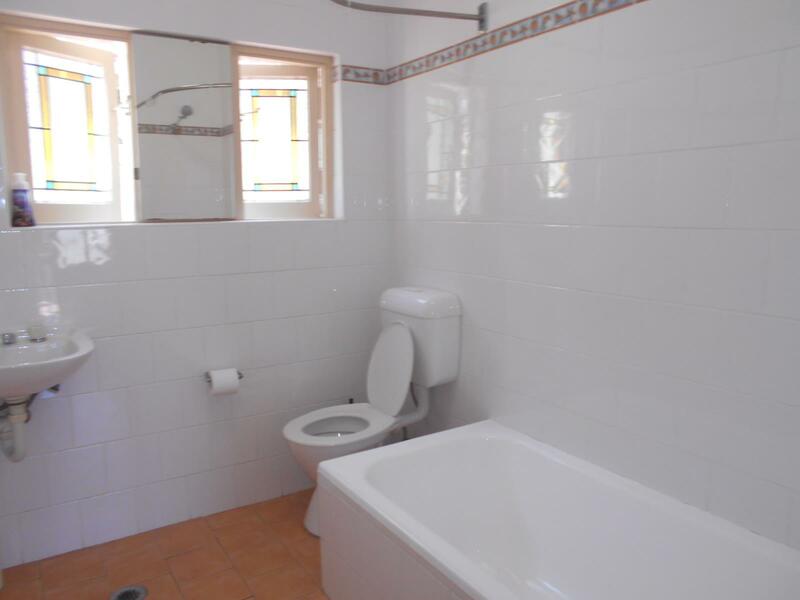 Surely one not to be missed! 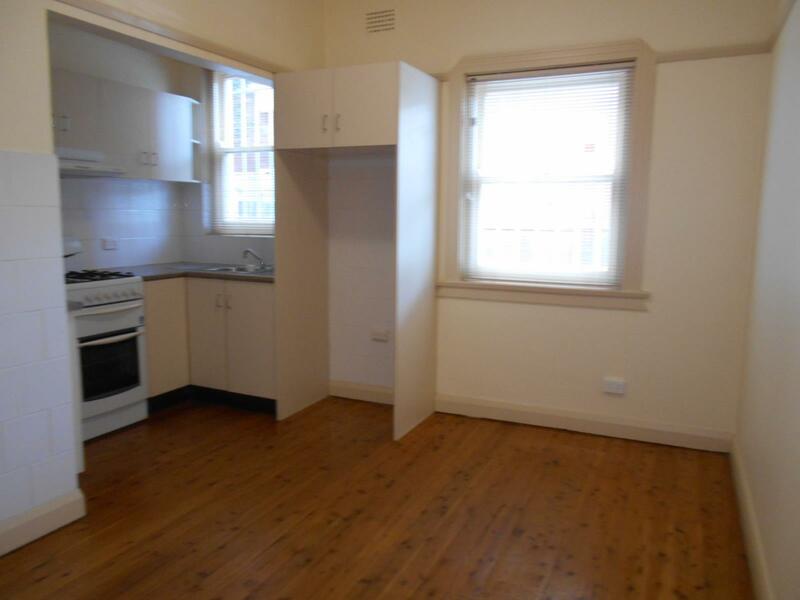 Minimum lease period 12 months. 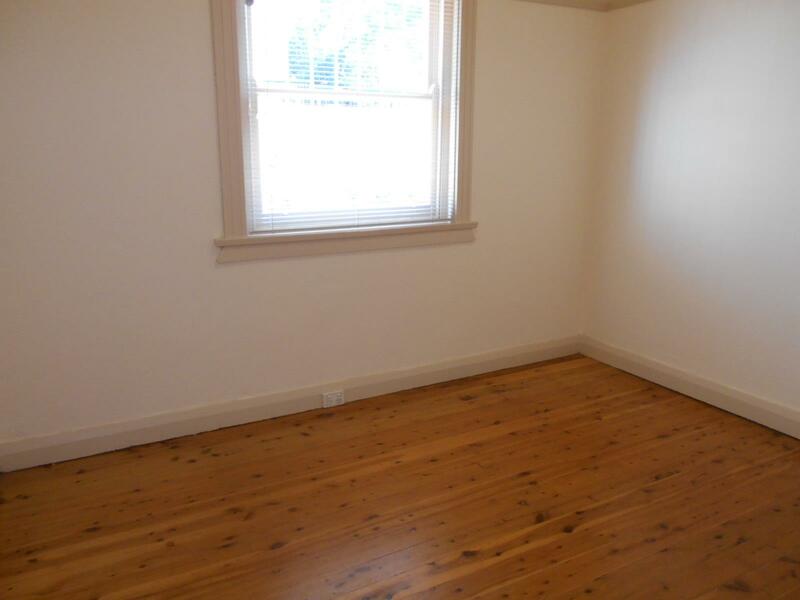 Inspections: Saturday's and by appointment. 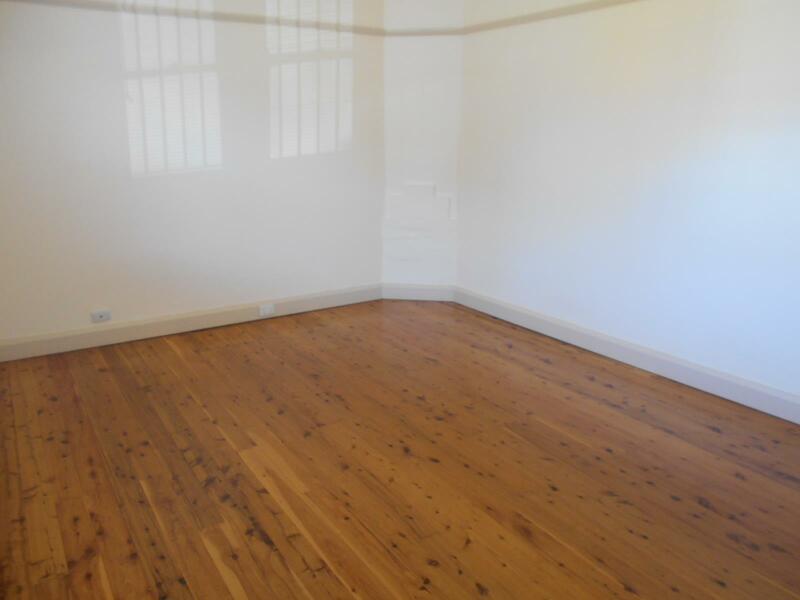 Dear Lisa, I am interested in 1/5 Addison St, Kensington, NSW 2033, Listing Number 2885537 which I found on http://eastsiderealty.com.au.